Follow Fr. Roderick on a journey through the city of Rome in a quest to uncover the Secrets of Angels and Demons. 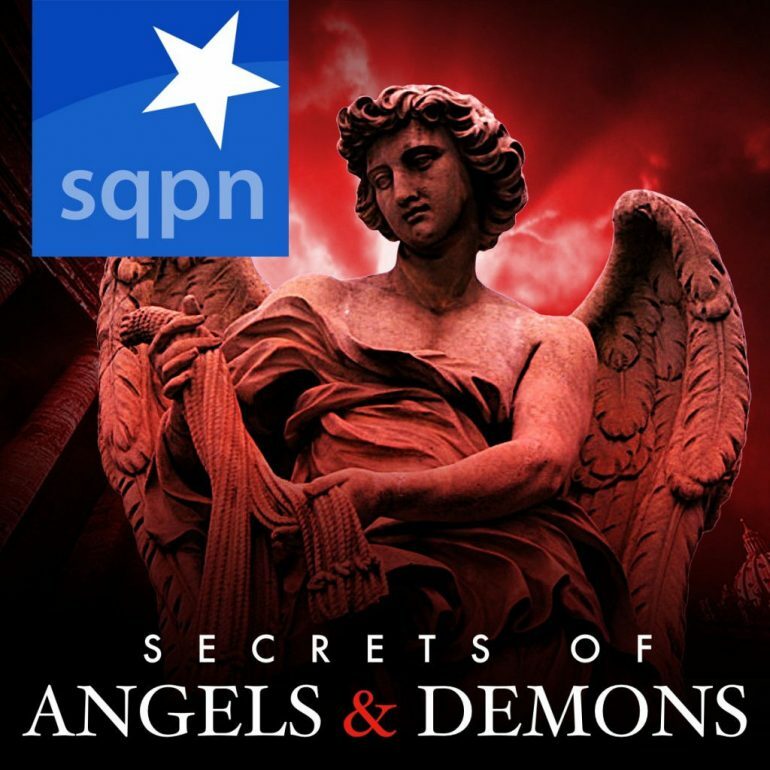 Part II of my review of the movie ‘Angels & Demons’: what I didn’t like.